Who says work shoes have to be clunky and uncomfortable? These have a low-cut design for greater freedom of motion. And foot-cradling, energy-returning comfort. 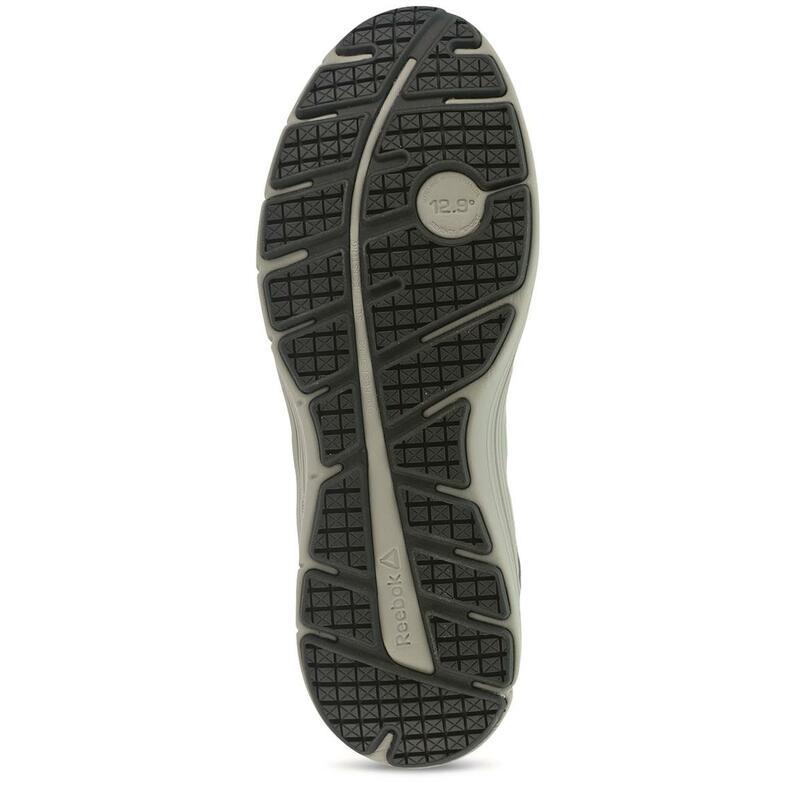 All while providing Steel Toe, slip-resistant and electrical hazard protection for the job. See what happens when running specs come to work. 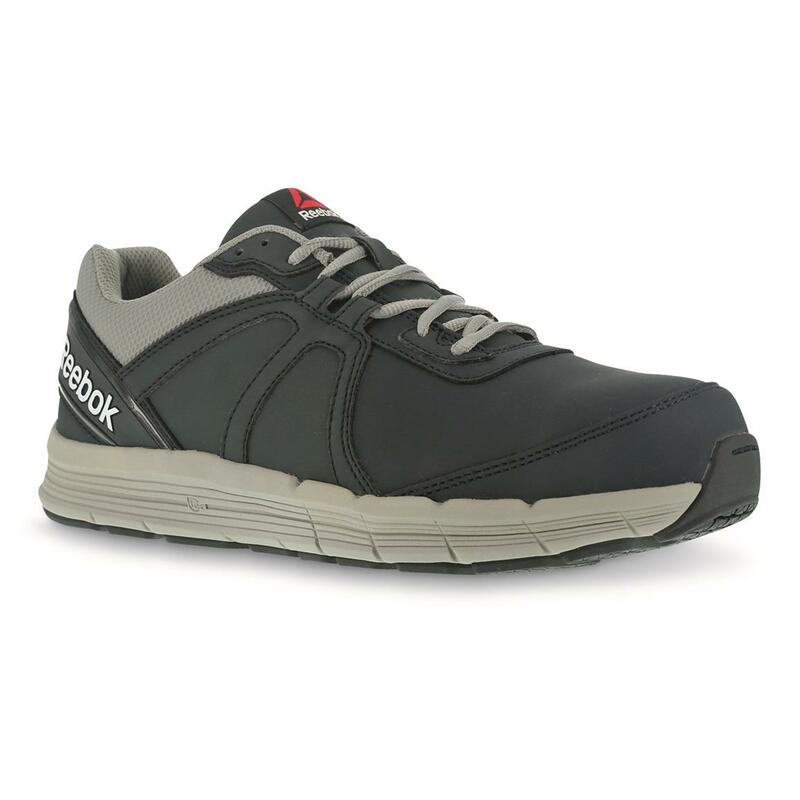 Order your Reebok® Guide Work Shoes!